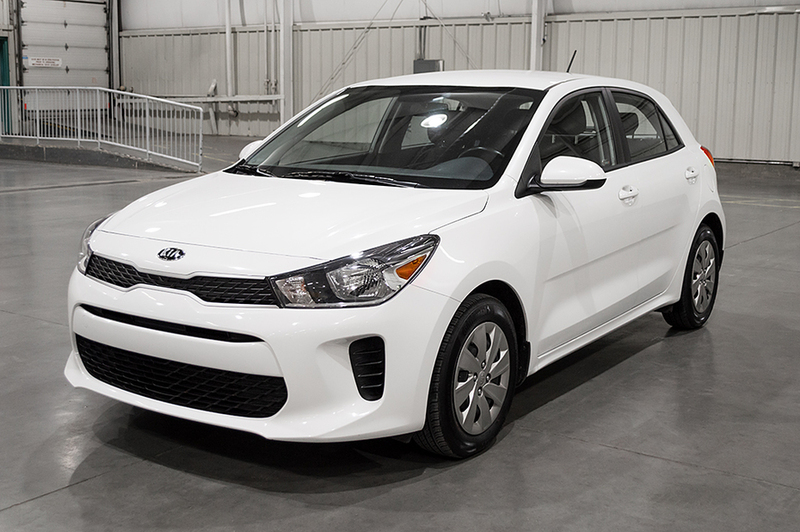 The 2018 Kia Rio is one of the best in the subcompact car class mainly due to its practicality, sporting driving dynamics, and its reliability. It’s a good bargain, particularly because of the starting price as measured by the value you’re getting. Conservative horizontal lines, tiger nose grille, vertical side vents, and the quite lovely headlight and taillights all define the Kia Rio’s decent exterior. 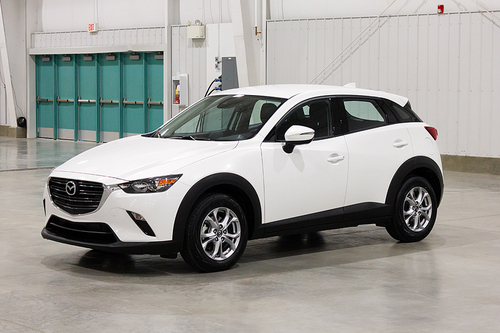 It’s powered by a 1.6Liter, GDI 4-cylinder, all aluminum engine (130hp and 119lb.ft of torque) coupled with a 6-speed manual transmission or an available 6-speed Sportmatic automatic transmission, fare well in fuel economy, being rated at rated at 28 mpg city, 37mpg highway and 32 mpg combined. 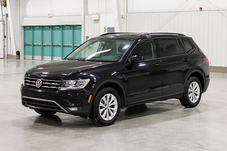 Comfort is enhanced by the heated steering wheel with mounted audio controls, Heated Front Seats, Remote keyless entry with panic function, and a four-speaker sound system with a 5-inch display. 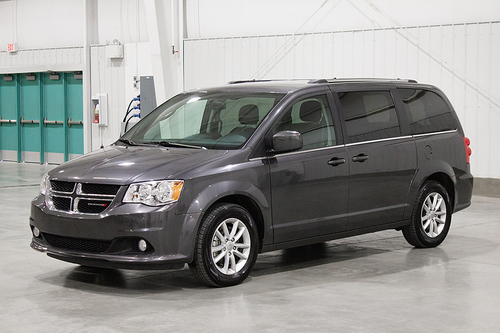 The interior features cloth upholstery, 6-way adjustable driver’s seat, 60:40 folding rear seat and All-weather mats. 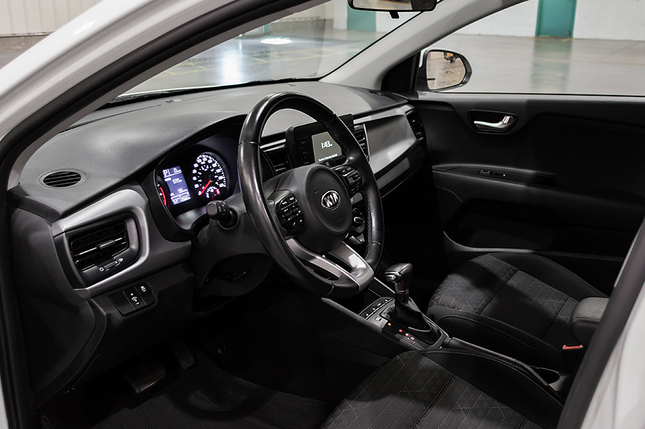 Overall, the interior looks more upscale than other vehicles in this category. 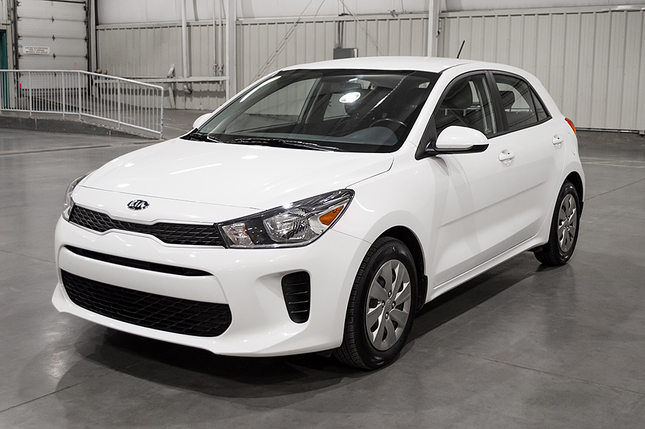 Standard safety features that come with this 2018 Kia Rio include 6 airbags, Electronic brake-force distribution, Electronic stability control, Vehicle stability management and a 4-wheel anti-lock braking system. 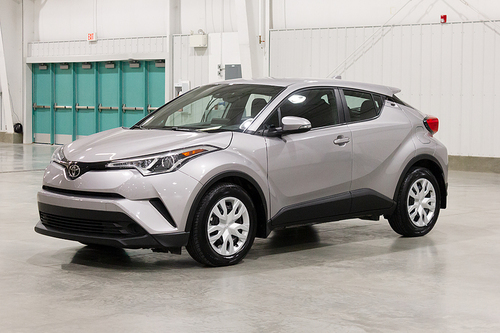 To see the Rio up close, reach us at hello@curbie.ca or 1-855-842-0051 and we'll bring it to you for a test drive. 24,954 kms, 6 Speed Automatic, 4 Door Hatchback, 5 Seats, 1.6 Liter Four Cylinder, Front Wheel Drive. 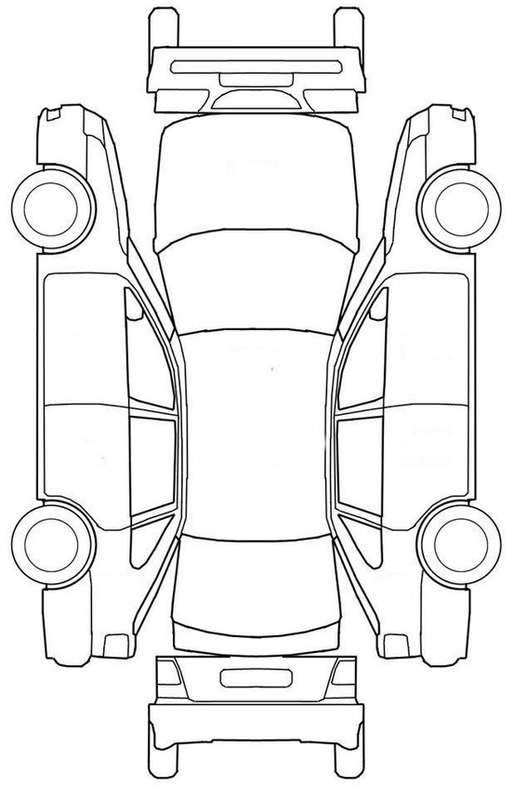 *Financing Details: Monthly and Bi-weekly financing are representative offers based on selling price (or "cash price") of $14,132 + PST of $847.92 + GST of $706.60 and financing fee of $135.00. Totals of --- paid Monthly and --- paid Bi-weekly over --- months at an interest rate of ---% a.p.r. Total cost of credit for monthly payments is --- and for bi-weekly payments is ---. Financing requires credit approval.